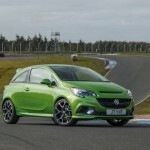 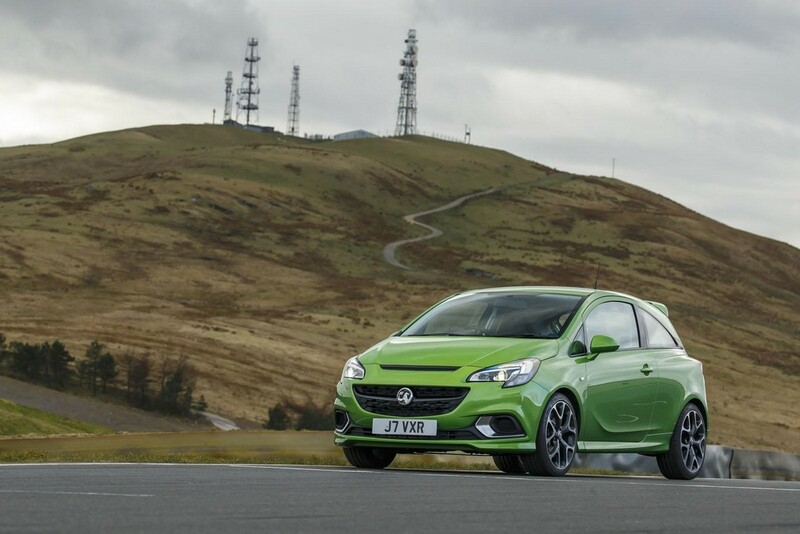 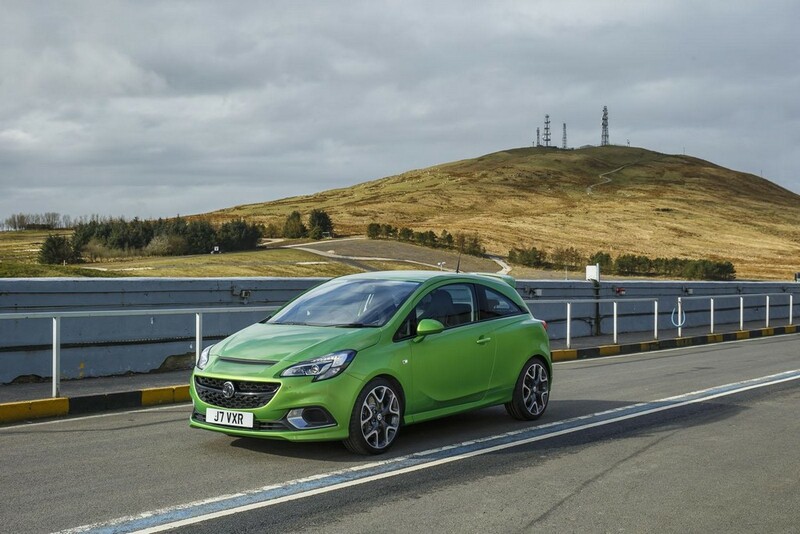 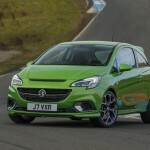 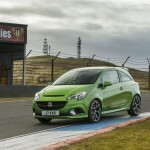 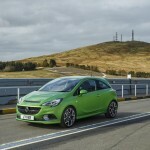 Vauxhall made an announcement that the starting price of 2015 Corsa VXR would be £ 17,995. 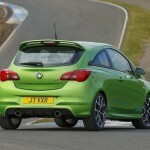 This model will hit the showrooms of UK next month. 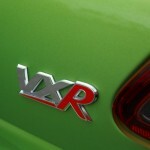 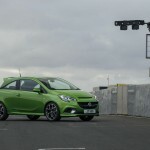 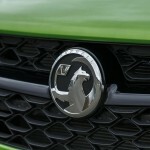 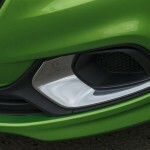 Vauxhall took the wraps off Corsa VXR at Geneva Motor Show. 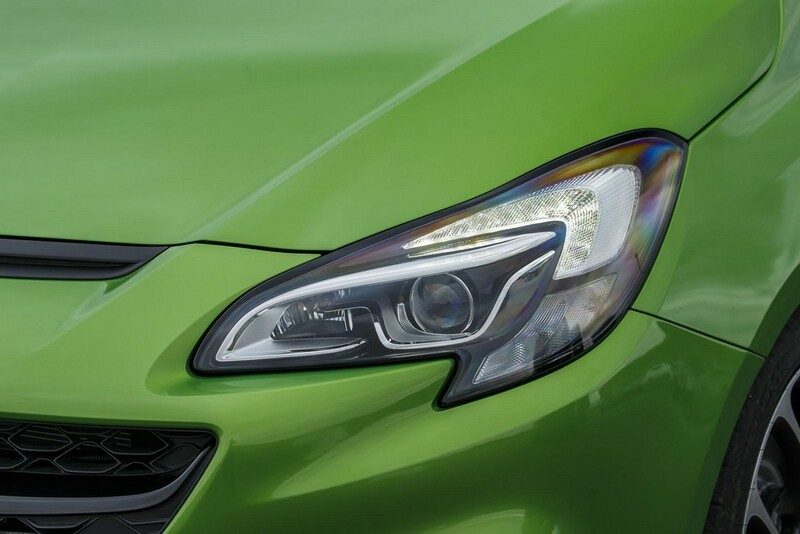 The front fascia has an aggressive look as the air intakes have been enlarged. 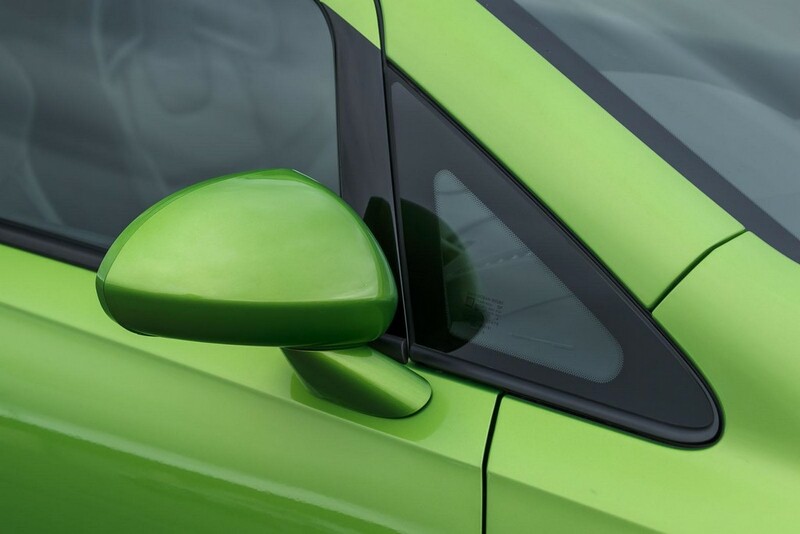 Attractive aluminum accents embellish the front. 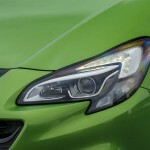 The car makers have used bi-xenon headlights. 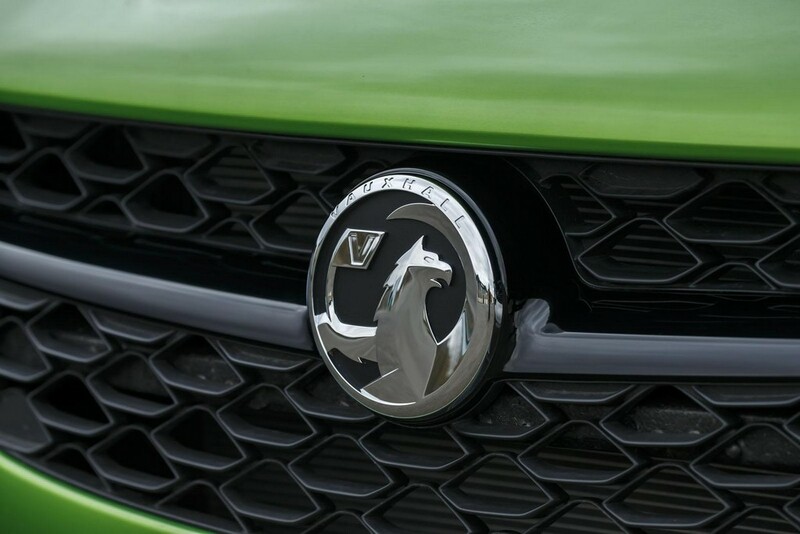 The spoiler is tailgate-mounted and the side skirts have been extended. 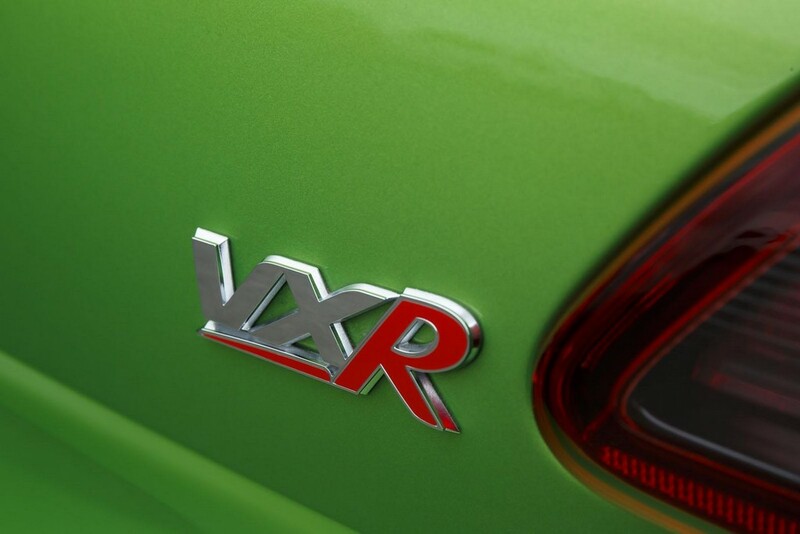 Remus has incorporated dual exhaust. 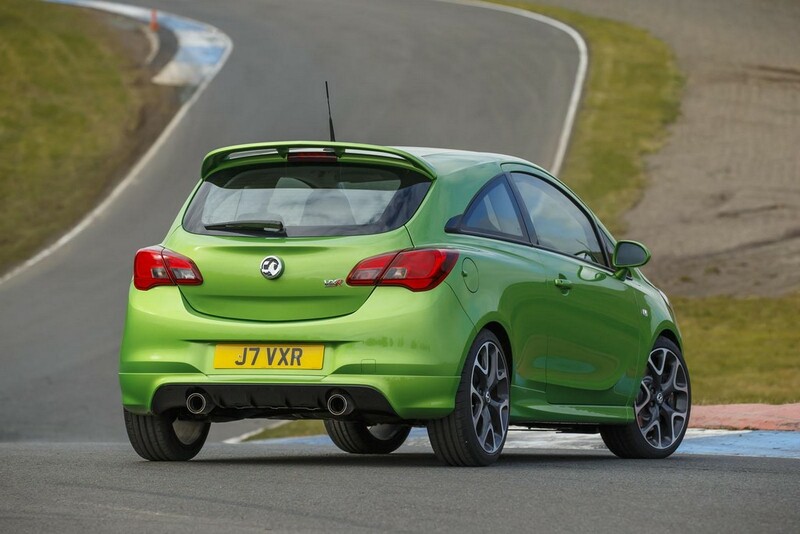 The rear bumper has been revised and another new feature is the integrated diffuser. 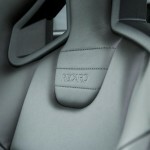 Customers can spend £150 to have Carbon Pack. 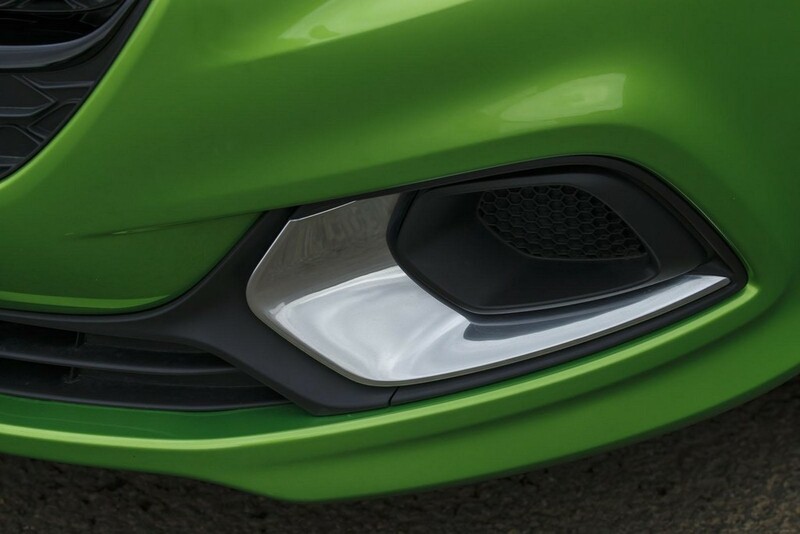 This pack gives a grille with fresh looks and also faux carbon fiber for the mirror caps. 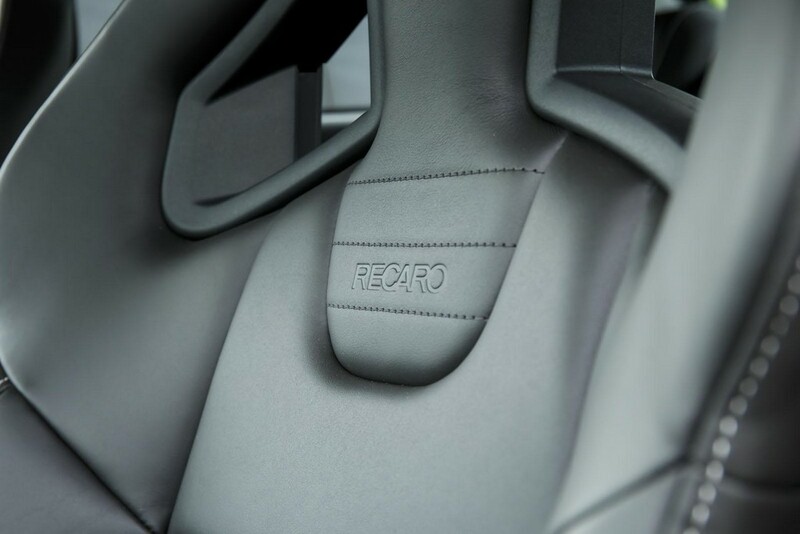 The cabin has seats by Recaro. 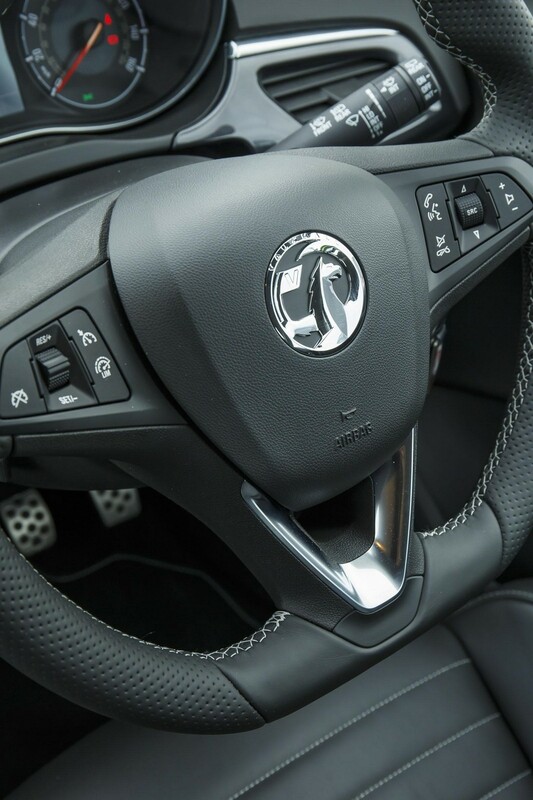 The steering wheel is flat-bottomed and the alloy pedals are present as well. 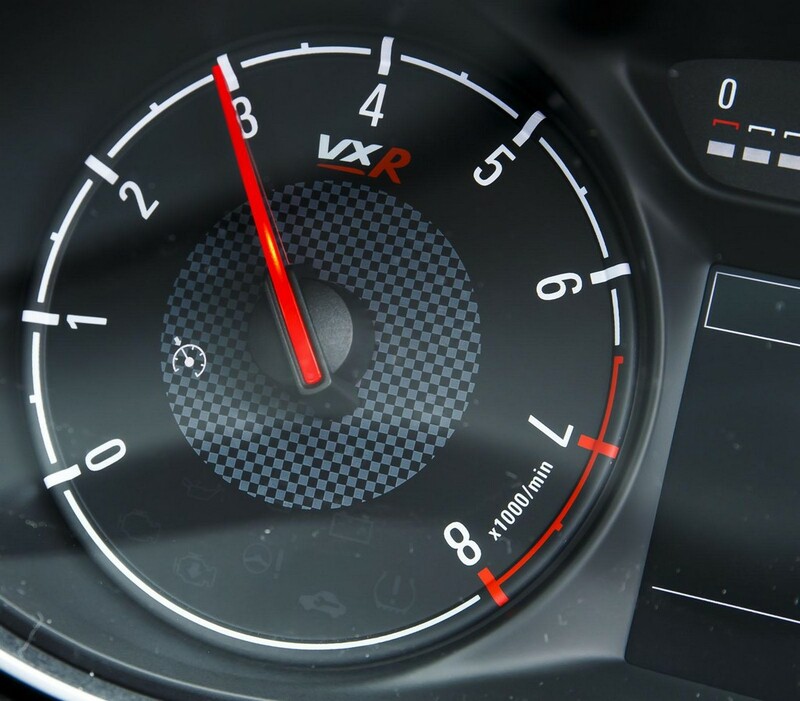 The instrumentation too has been refreshed. 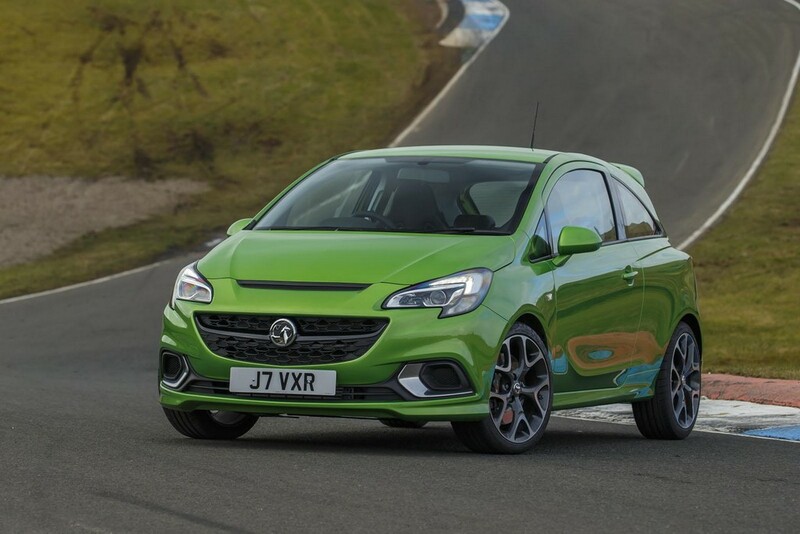 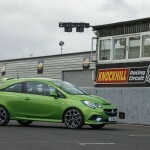 Vauxhall has provided a shifter that is VXR-branded. 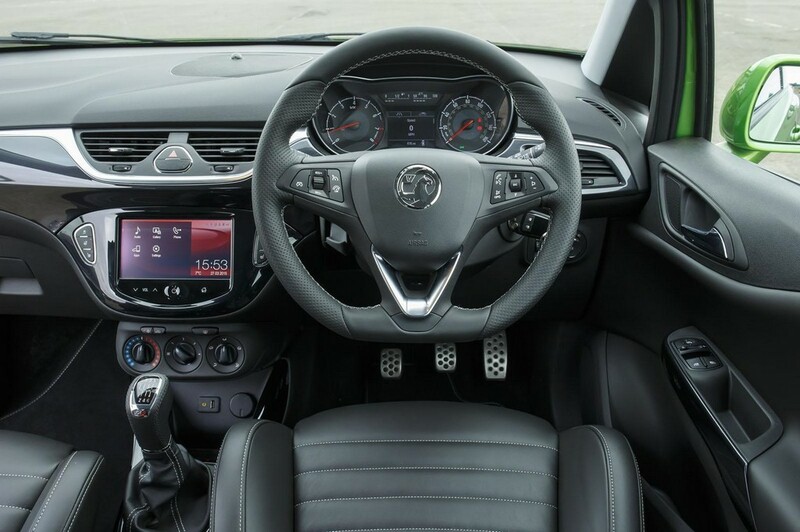 Yet more features to impress the customers are air conditioning, heating for the front windscreen and cruise control. 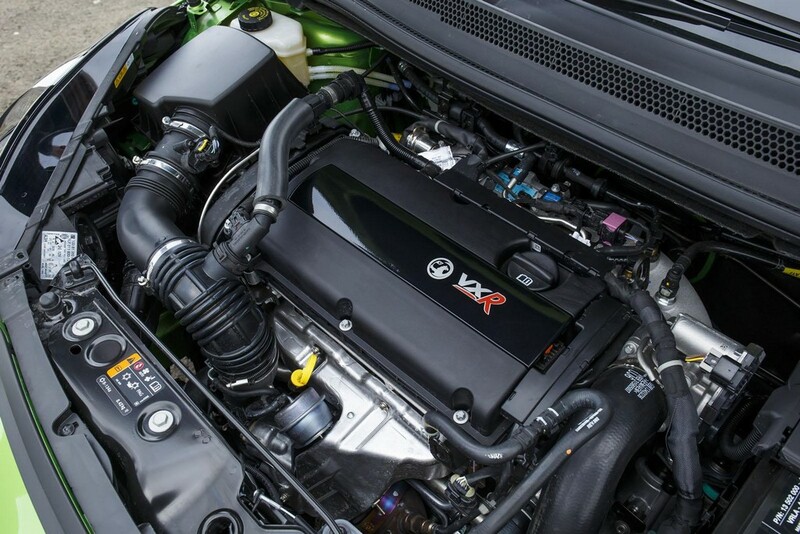 Under the hood is present four-cylinder 1.6-liter turbocharged engine. 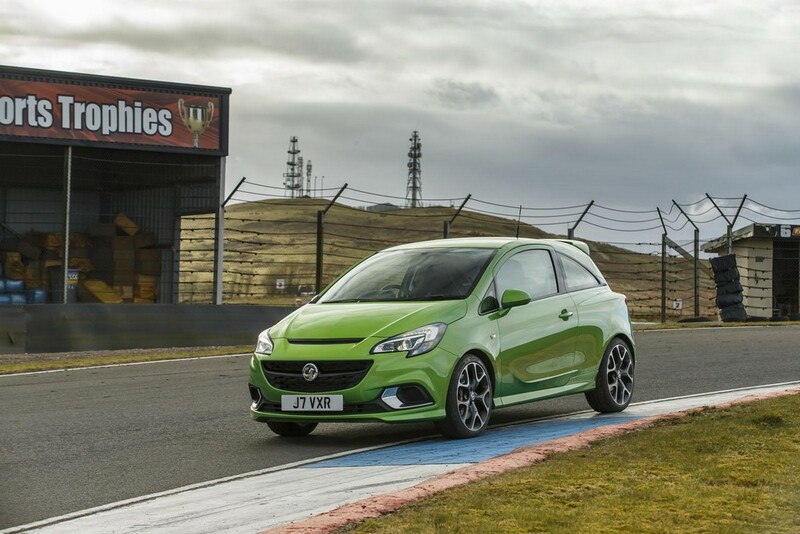 This 1598 cc petrol unit churns out 205 PS and the torque generated is as much as 280 Nm. 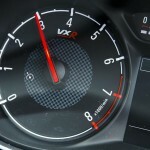 The engine is mated to six-speed short-throw manual transmission. 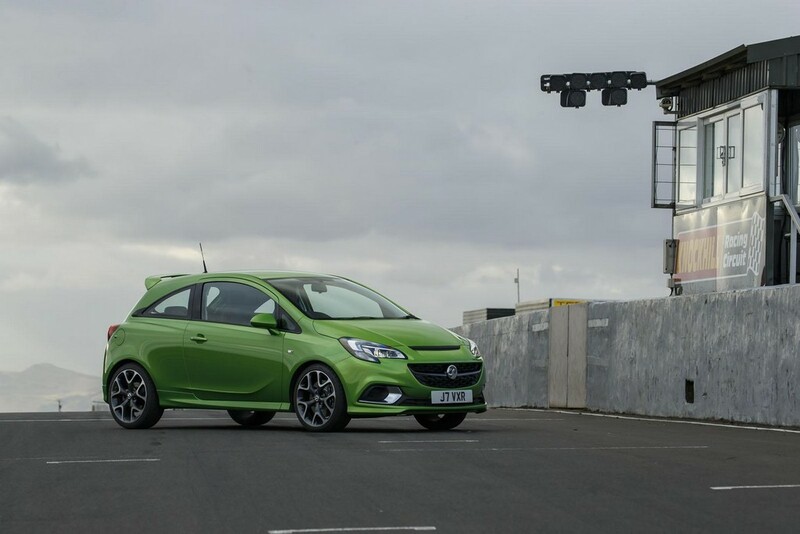 Armed with this technology, the car can sprint from 0 to 60 mph in a matter of 6.5 seconds. 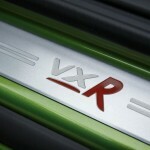 It can attain the top speed 230 km/hr. 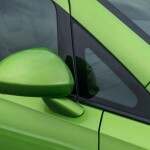 The torsion beam rear suspension is new. 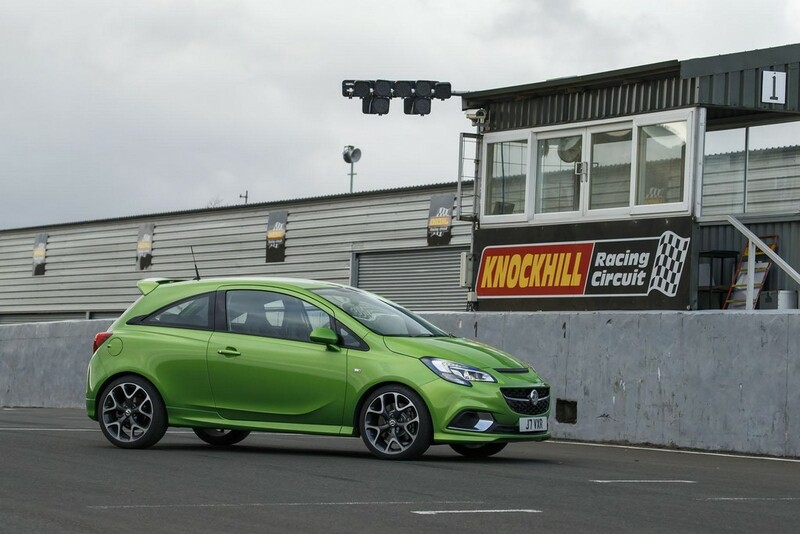 The vehicle hits the scales at 1368 kg and the combined fuel economy amounts to 37.6 mpg. 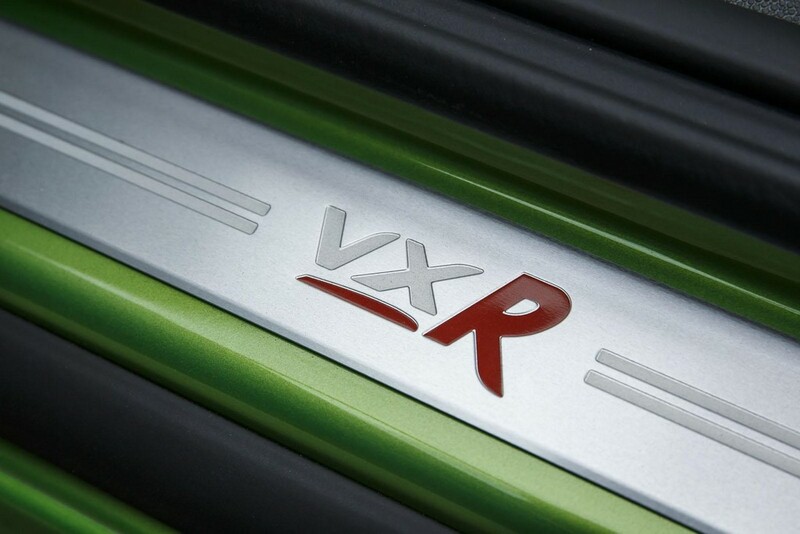 Performance enthusiast customers can order VXR Performance Pack which comes at £2,400. 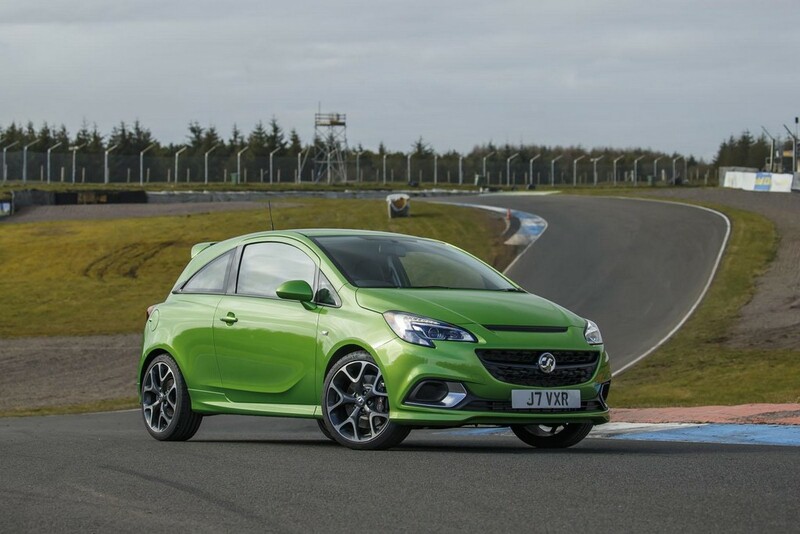 With this, 2015 Corsa VXR gets limited slip differential, Brembo brakes and Koni FSD system that is retuned. 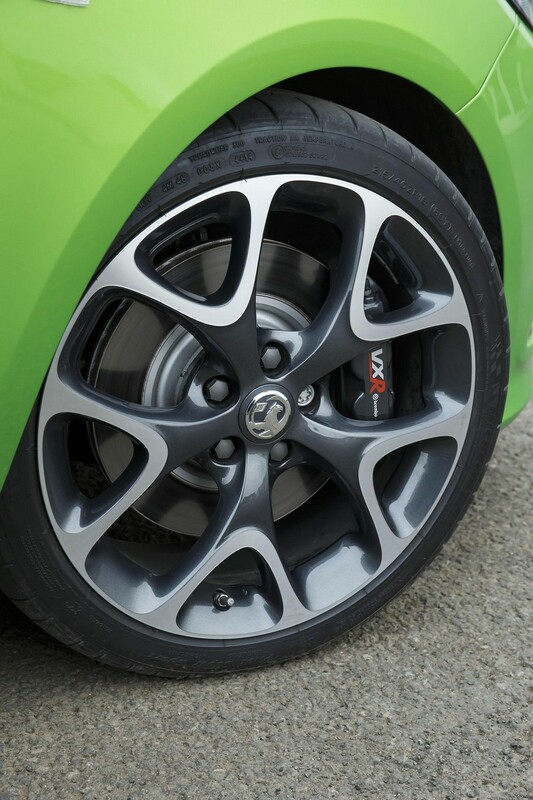 The tires also get updated with this pack as Michelin provides Pilot Super Sports tires.